In a story from the Independent, test guns fired by UK forensics experts have been shown to explode on firing, even leaving a piece of the barrel in the ceiling. 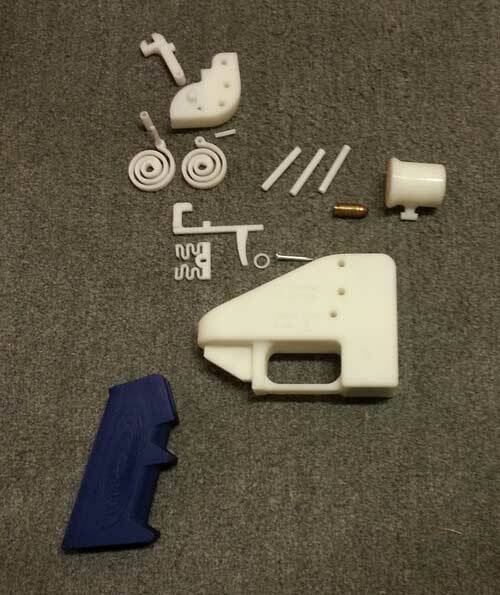 The guns were made from Liberator plans, developed by Defense Distributed, and were shown to be more of a danger to the shooter than the intended victim, if it was to be used in a crime. Not many details were forthcoming and a spokesman from DD suggested that there was an ulterior motive in the authorities denouncing the gun as dangerous. They simply don't want them on the street. The reporter said the test used 9mm handgun ammunition and failed fairly rapidly, within a few shots. What kind of 9mm ammunition that was used hasn't been identified. If they had used 9mm machinegun ammunition, which is readily available at gunshows, the bullet could blow up a real gun without any problem. 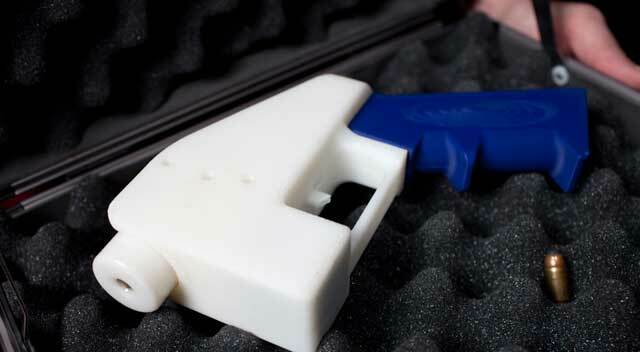 3D printed guns are interesting as a project, but it is up to you to learn what the risks are, something that's all to familiar to someone who reloads ammunition. But if criminals want to use these guns to commit crimes, and it really does wipe them out, maybe we shouldn't advertise the problem.